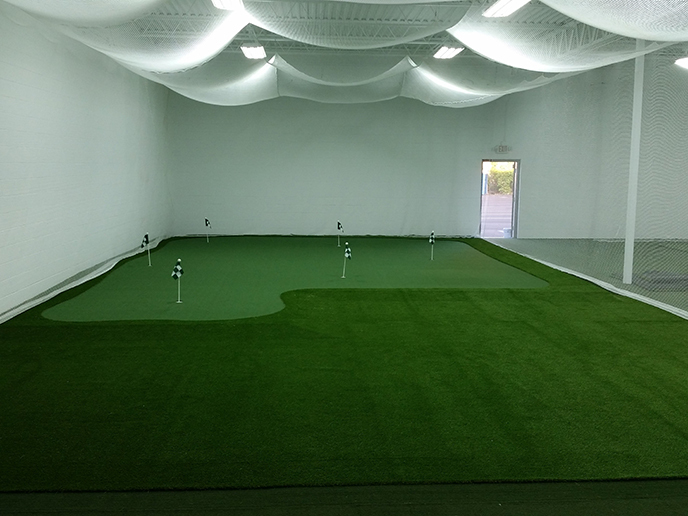 Turf Masters designs and installs custom golf centers using advanced golf simulators, custom golf cages, range netting, impact screens, tee lines, flooring turf, synthetic grass turf and undulating putting greens for year round golf practice. 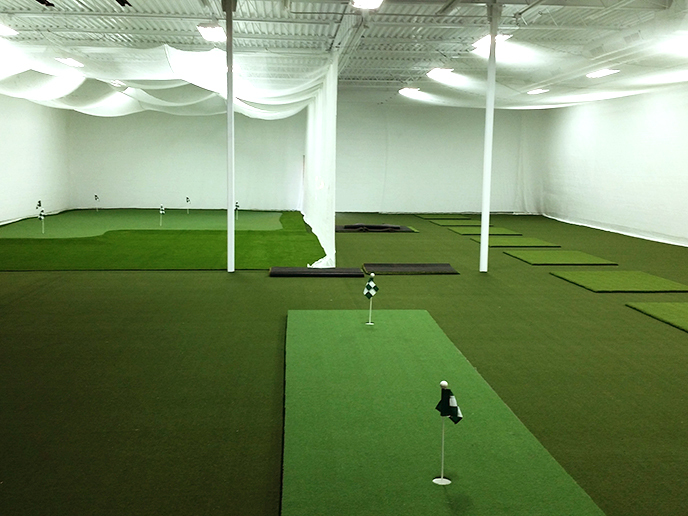 Our short game areas and putting greens replicate real Country Club and Golf Resort greens. 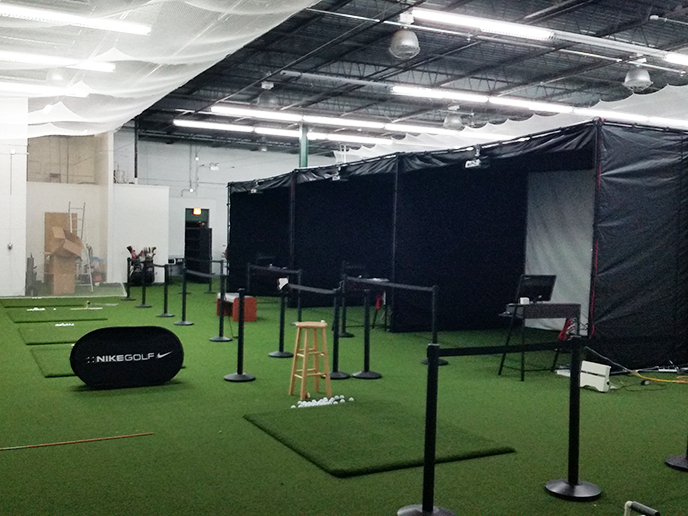 Ideal for practicing your putting and tuning up your short game. 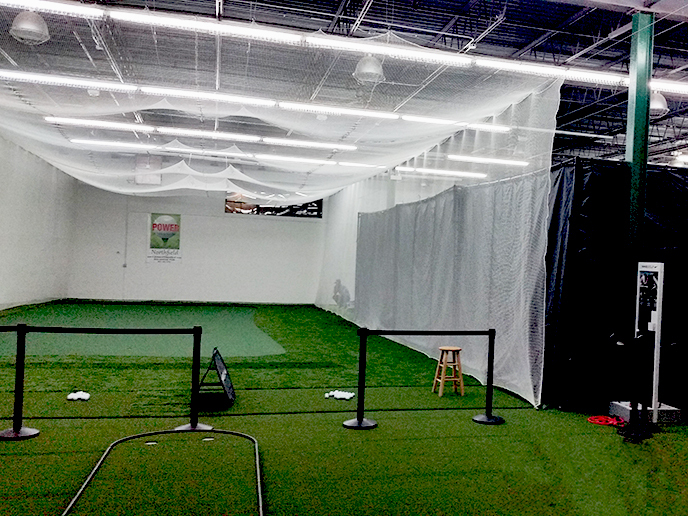 Turf Masters works with PGA Teaching Professionals throughout the United States and Internationally to develop state of the art Golf Practice Centers.